Our VPS India solutions benefit from purpose specific configuration. They can seamlessly meet the instant surge in resource demands. High speed, best security and stable performance are a few other qualities of our VPS hosting plans. We know the the importance of user experience, data security and consistent performance. All our VPS hosting India plans are especially designed to excel on these 3 aspects. with our SSD Cloud VPS India Solutions!! Our VPS India cloud solutions are priced modestly without compromising on the quality or performance. As a client-first company, we strive to keep the prices affordable for all and help them achieve state of the art services and eventually level up their digital presence. Now unlock all the benefits of SSD VPS India cloud hosting without paying hefty price tags. Better protection and enhanced performance are now available at the prices you can easily afford! We love to help the growing businesses get the excellent digital infrastructure without inflating their budget. Our latest offering VPS india cloud hosting is also a cost-efficient package that combines the high-performance and maximum protection that will help you to keep the visitors happy and save your site from security threats. Call today to avail special seasonal offers! Not having a WebStore? Sign up for your free hosting store front website and sell all these hosting products. The web hosting trends in India are changing on daily basis. Today the difference between shared server hosting and virtual private hosting is more or less common knowledge. People are realizing the limitations of shared hosting and are moving towards the virtual private server hosting for their high traffic websites. 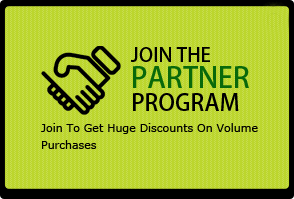 Why to buy shared hosting planswhen you have cheap VPS India plans with better safety!! 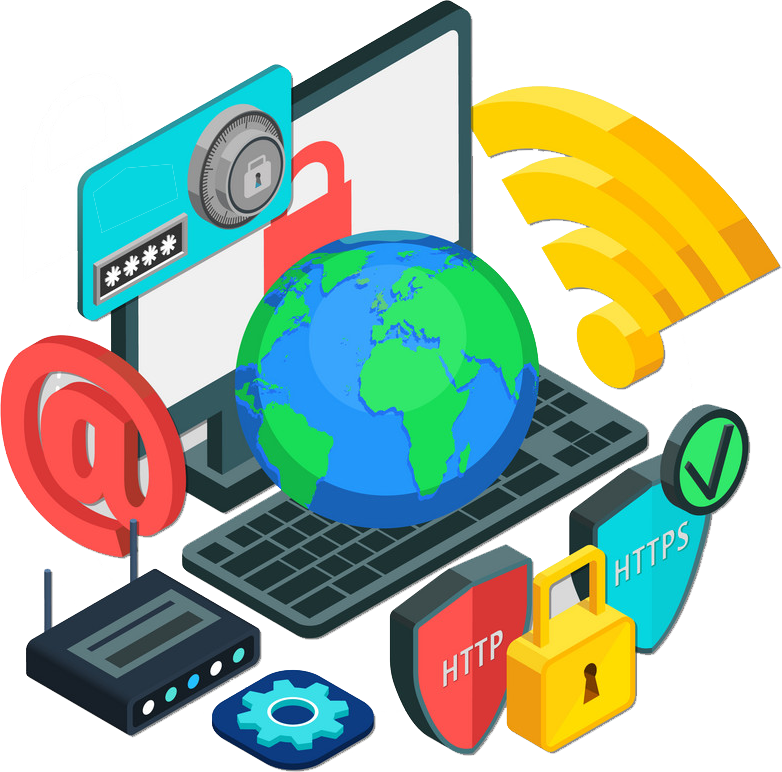 In shared hosting you share the server and resources with other websites that can challenge your privacy and security. 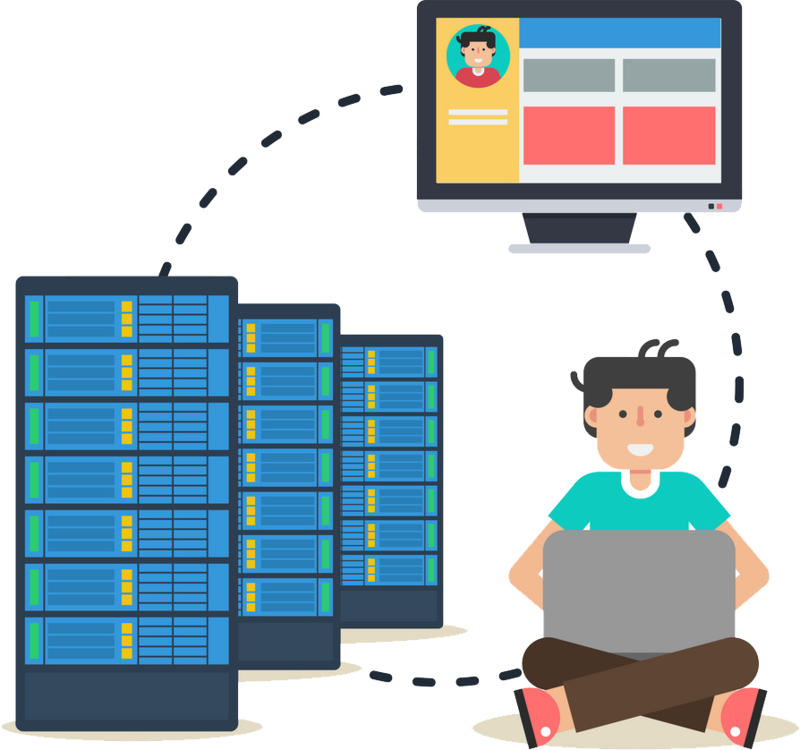 VPS hosting in India works on virtualization and efficiently partitions different websites assuring you better privacy and high grade of security. You also enjoy a comfortable ownership over your resources and can distribute them as per the changing needs. Enjoy a fast, stable and premium experience with VPS hosting solutions. Unlike shared hosting plans the VPS servers offer you higher grade security against hackers and other malicious elements. We ensure the complete safety of your critical data with the help of failsafe security ecosystem architected and managed by our special squad of security experts. We ensure multiphase security by regularly adding the latest technologies to efficiently armour your site against security issues. It allows us to be a step ahead of the sophisticated hackers, always! Unlike shared web hosting, VPS hosting promises you stable performance due to better partition of resources. EverData promises you the dedicated availability of premium resources to efficiently manage your website without fluctuations. Right from premium brand hardware to streamlined methodology, we strictly follow the industry’s best practices for the optimum performance delivery. All our VPS plans come with a wide array of features, premium resources and military grade security. Now get the best VPS hosting in India and enjoy maximum security. Shared hosting imposes certain limitations, and when your website requires more space, RAM and other resources for sudden spurt in your website traffic you require a better solution than shared hosting. 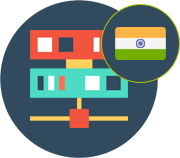 Our VPS in India is a superior hosting solution than shared server hosting in terms of resources, features and other facilities, and is highly affordable as it costs less than dedicated server hosting. Everdata Technology VPS India plans are fully managed without any extra charges and are backed up with 24×7 true technical support. Virtual private server hosting provide you with all the benefits of a dedicated server with a much lower price tag. What else a business needs? We are confident that you will not miss our VPS India offer if you are really serious about your website's performance.